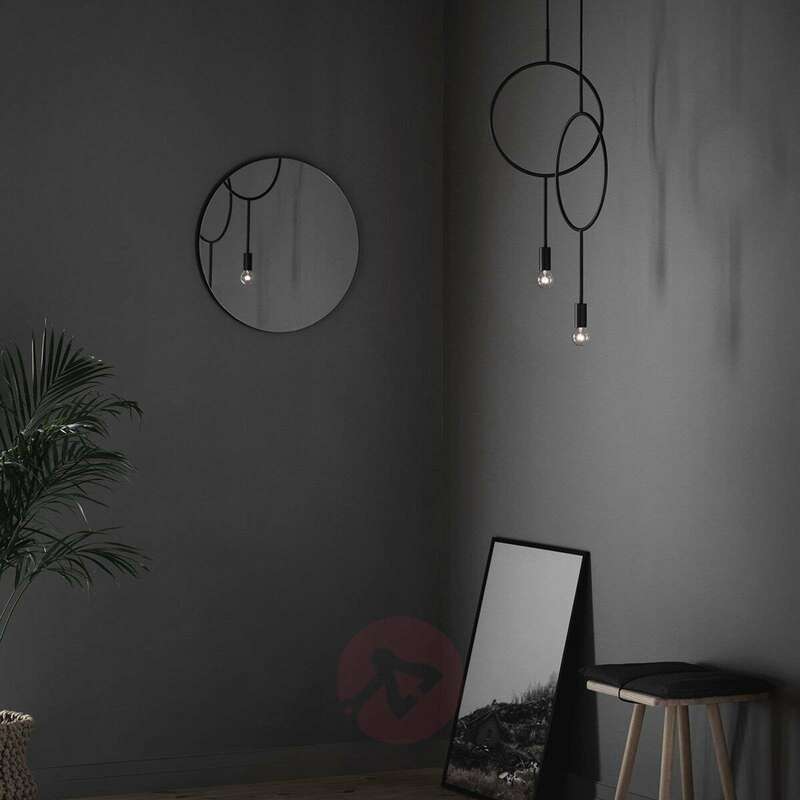 With the hanging light Circle, the young Finnish designer Hannakaisa Pekkala remains true to her Scandinavian heritage of simplicity and combines it with a pinch of the unexpected. 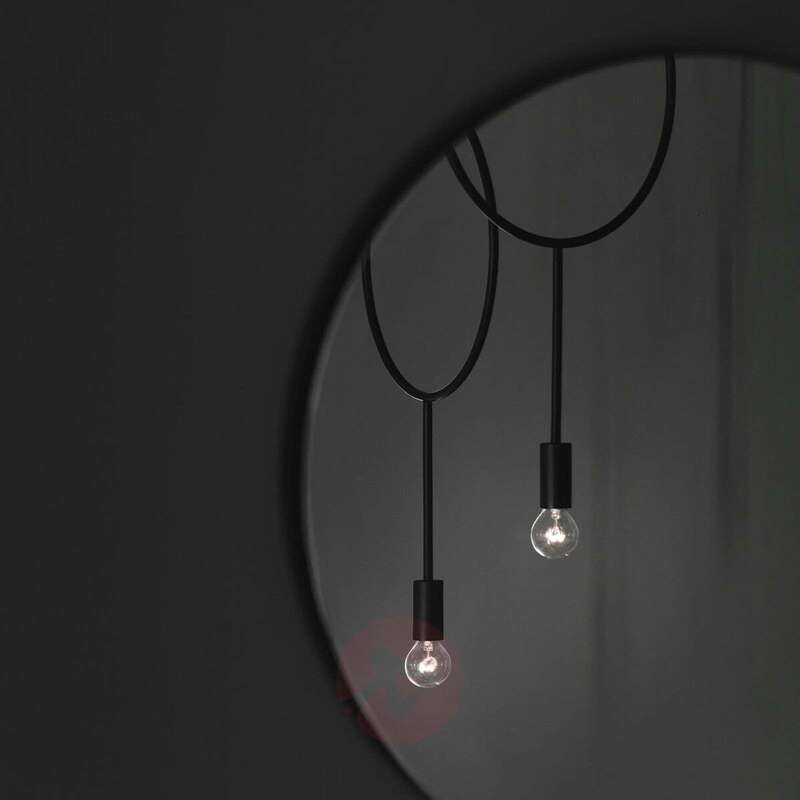 A hanging light which consists of a steel ring with a light bulb socket attached at the lowest point is not precisely what you would call traditional. 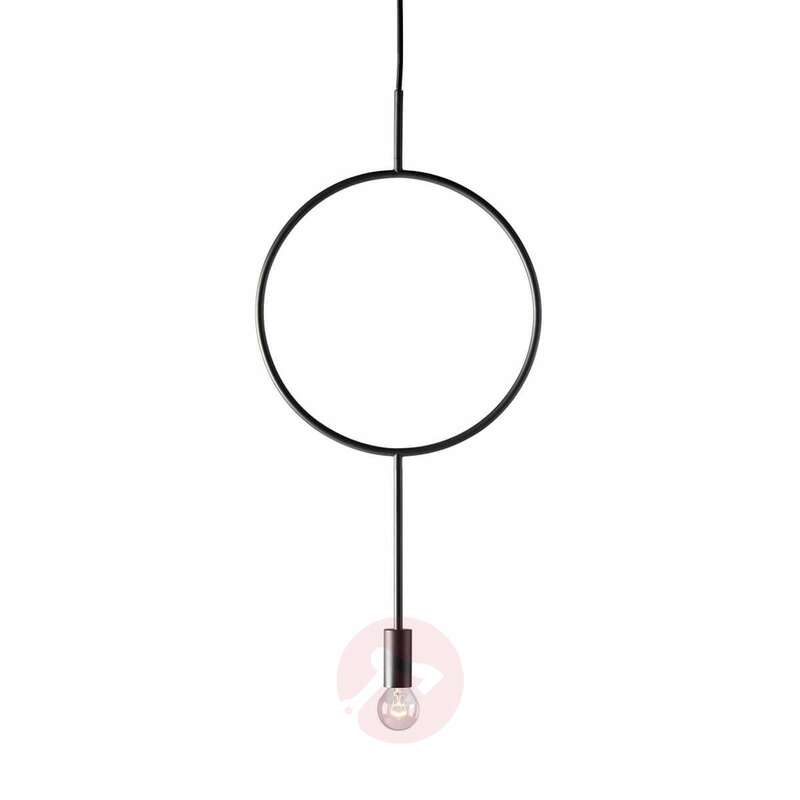 Pekkala breaks with convention and thus creates spontaneity. The hanging light Circle can be used either individually or in a group of several lights. 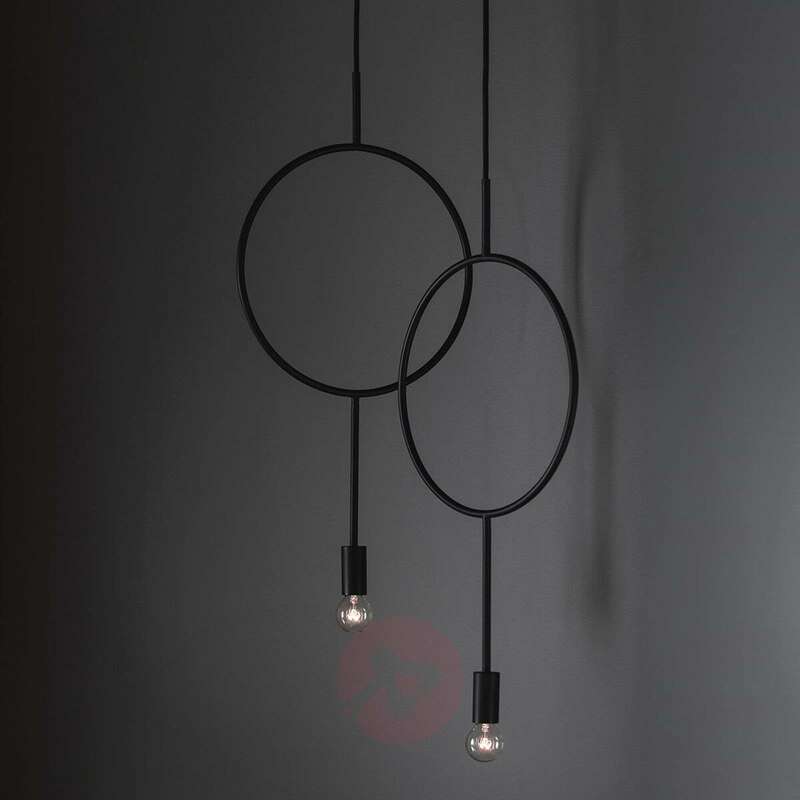 If it is hung in a group, we recommend that you vary the suspension length of the individual lights. 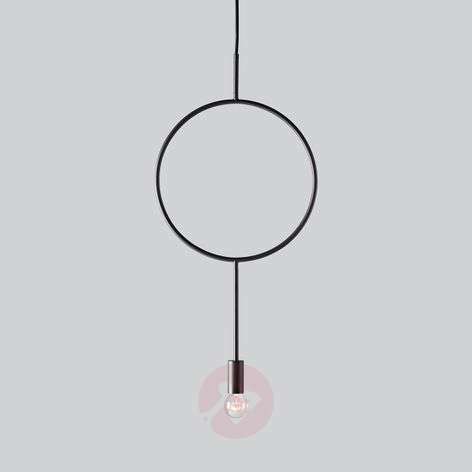 The 350 cm long cable with which the light is equipped allows a variable suspension system, which will be fixed when the light is installed.